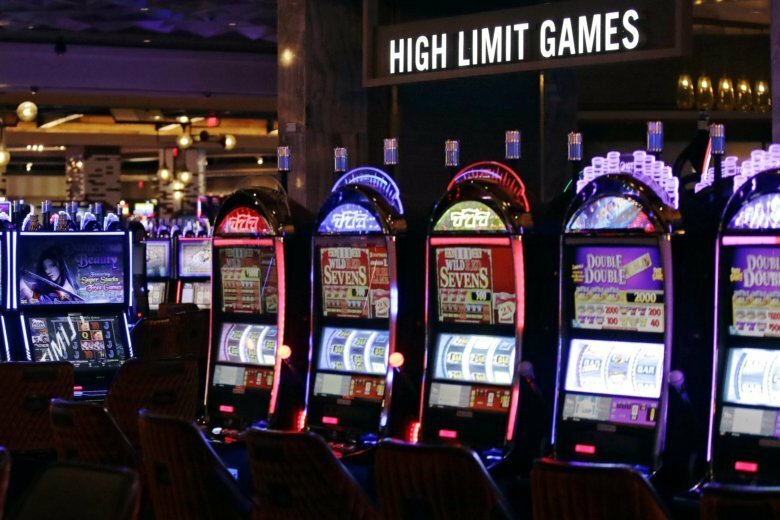 An armed man walked into the casino and approached a popular poker cage, where he demanded money, before quickly fleeing out the north entrance, Las Vegas police said. 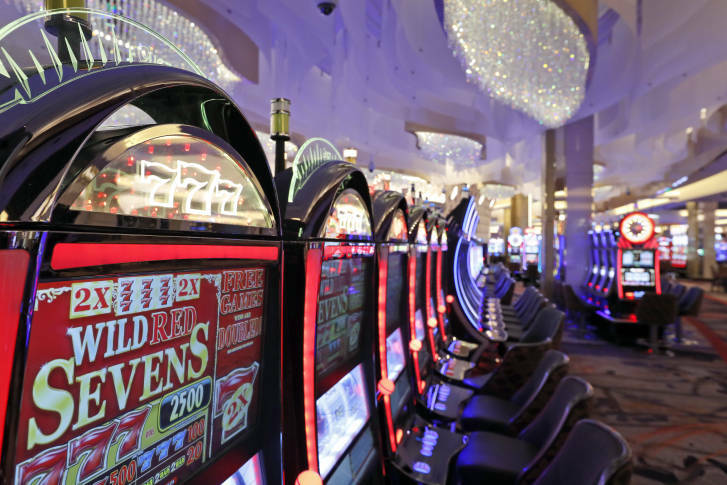 A Virginia state Senate committee has changed a major casino bill to require a study and another vote in 2020 before any casino licenses would be granted. 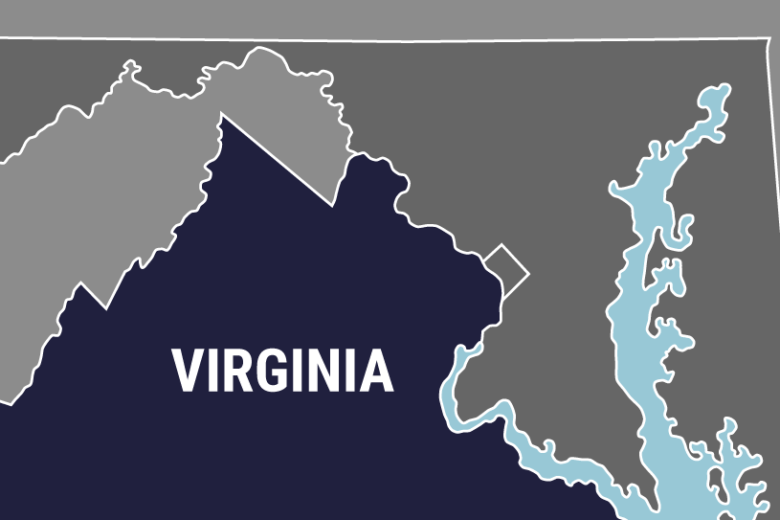 Pamunkey Indian Tribe spokesman Jay Smith said the tribe is eyeing about 20 acres along the Elizabeth River between a minor league baseball stadium and an Amtrak station near Norfolk’s downtown. 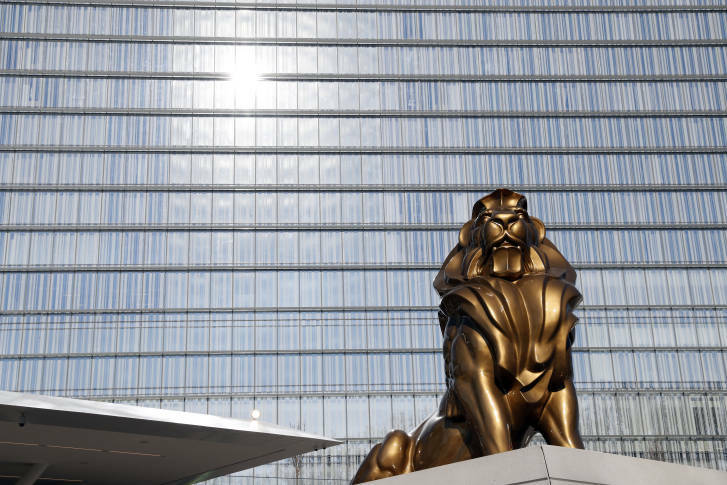 Maryland’s six casinos generated $136.5 million in revenue for the state in May, a 31 percent increase from a year ago, and MGM National Harbor gets the top credit. 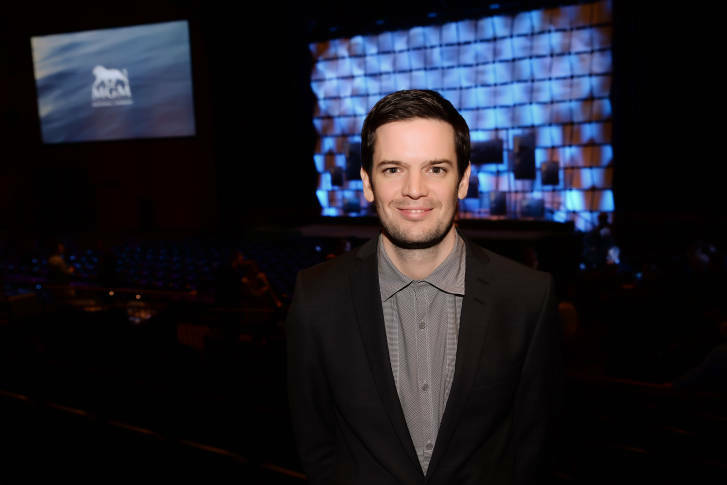 The head designer behind the performance space inside MGM National Harbor walks WTOP through the room’s unique and adaptable features that make it a venue chameleon. Cher will take the stage at MGM National Harbor’s new concert venue with a series of appearances in March. 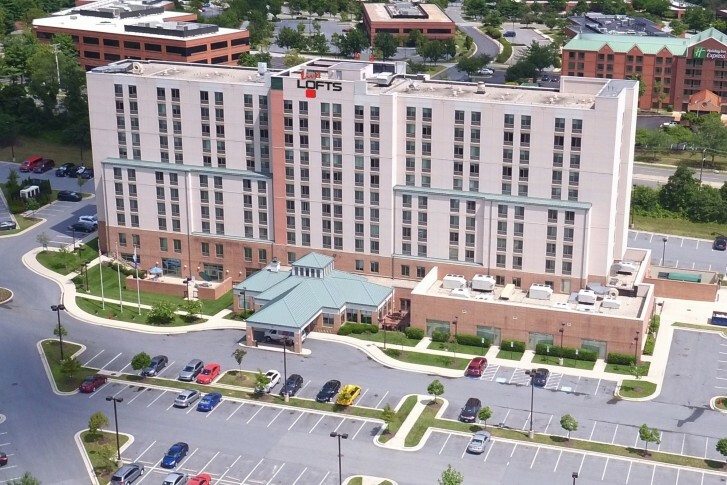 Cordish Cos. acquired a Homewood Suites hotel, just a few blocks from its Maryland Live! 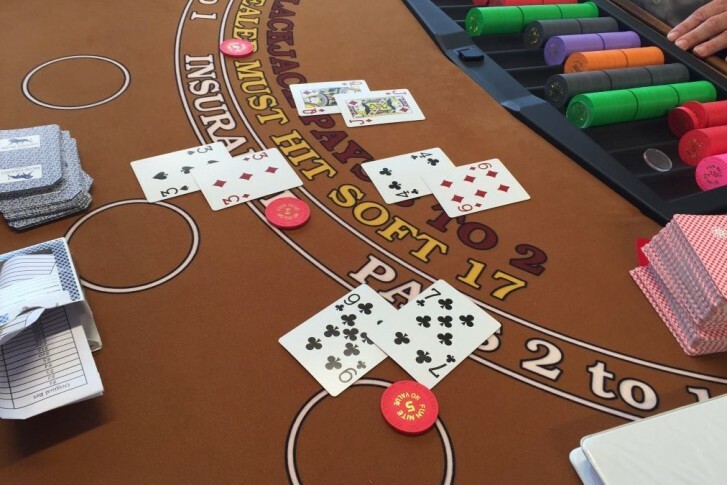 casino at Arundel Mills. 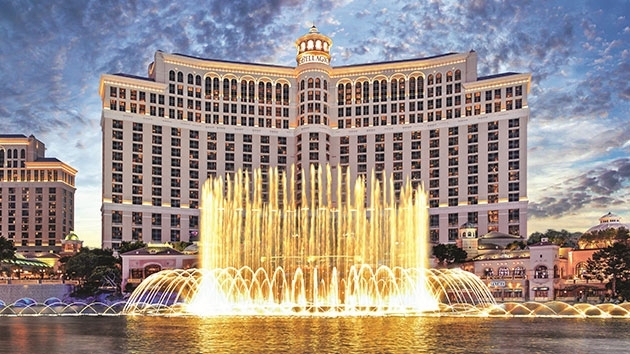 It will renovate the hotel and rebrand it as Live! Lofts. 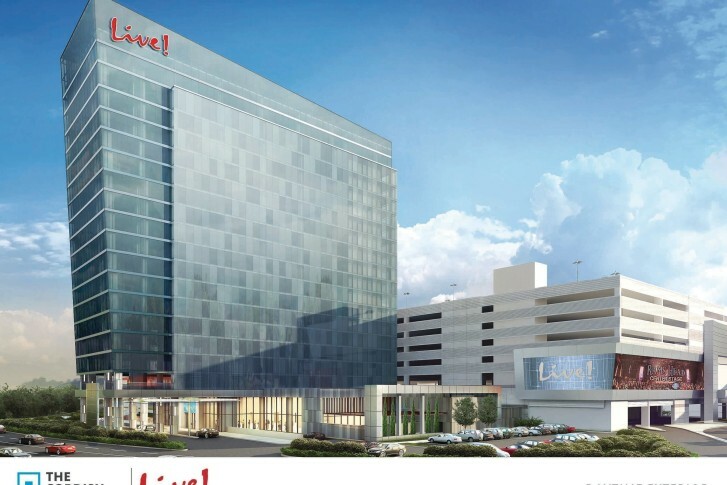 The expansion plans at Maryland Live! 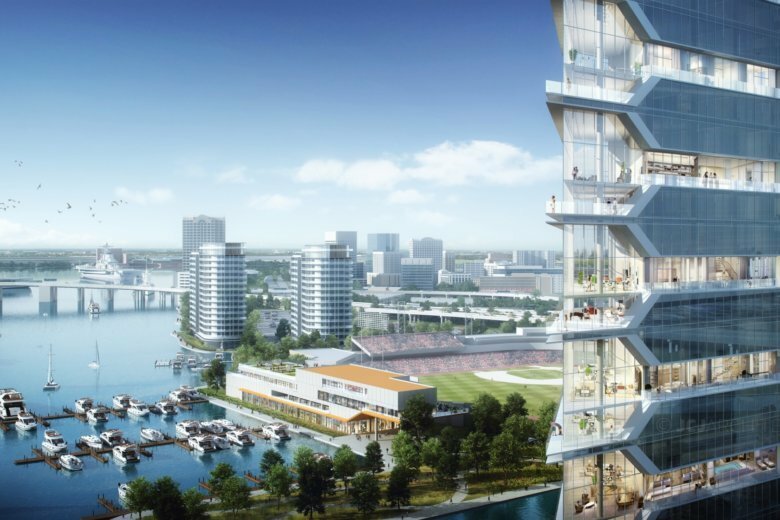 will include a 17-story hotel. 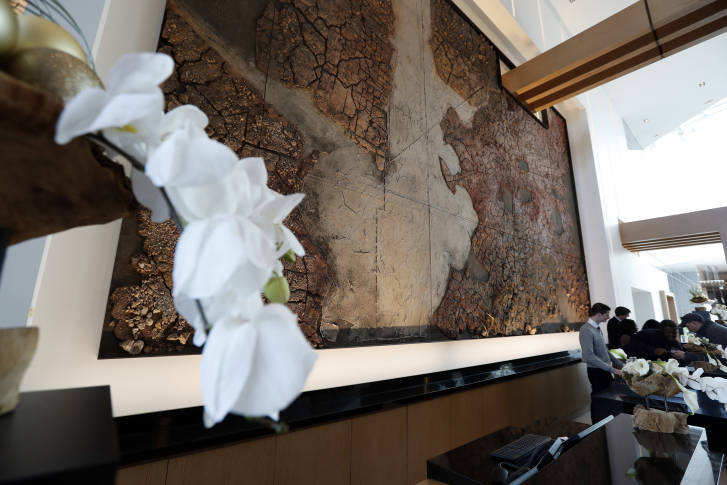 The addition will include 310 hotel rooms, an event center, meeting spaces, new restaurants, a day spa and salon and a 1,500-seat concert venue. 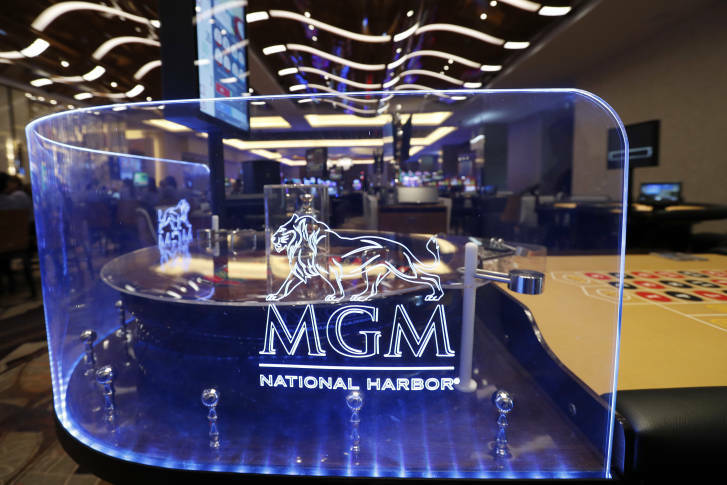 Class is now in session at MGM National Harbor’s Dealer School for aspiring blackjack dealers.